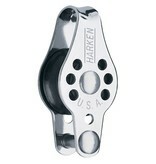 Low-friction Micro blocks are compact and lightweight, with fast trim and release under high or low loads. 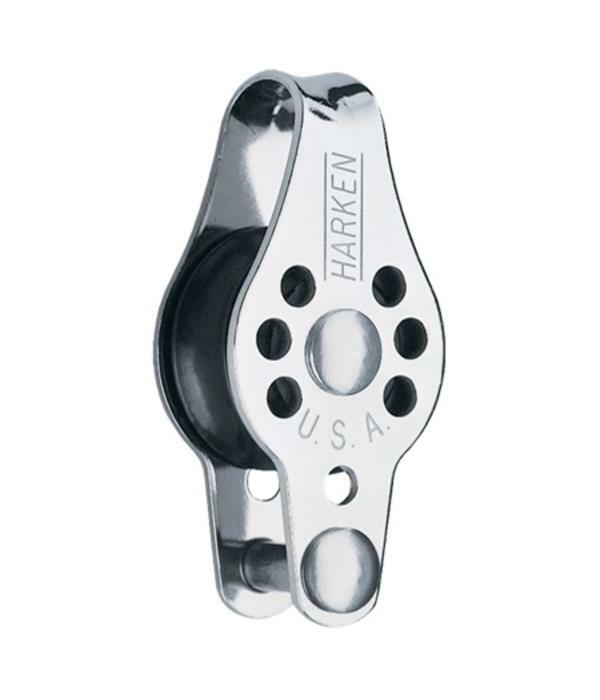 Ideal for sailboards, smaller dinghies, and for lightly loaded control lines on boats of all sizes. Free-rolling Delrin® ball bearings, sheave and sideplates UV-stabilized, with carbon-black additive for maximum protection. 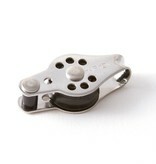 Stainless steel sideplates for strength. 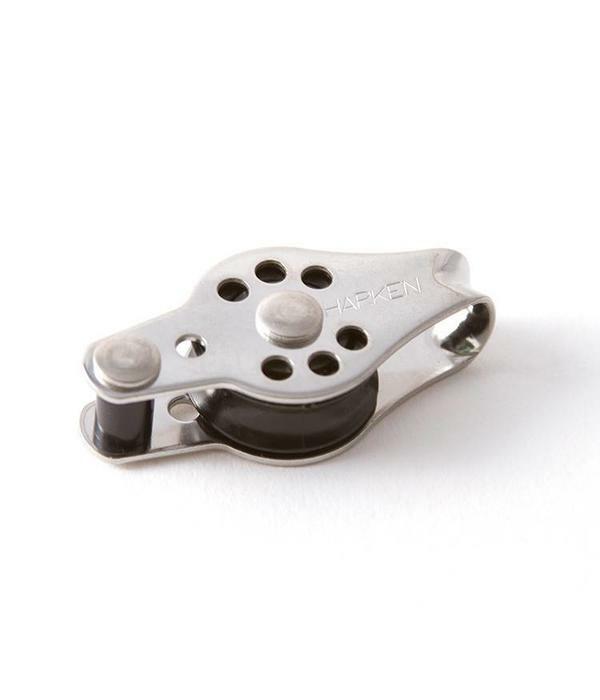 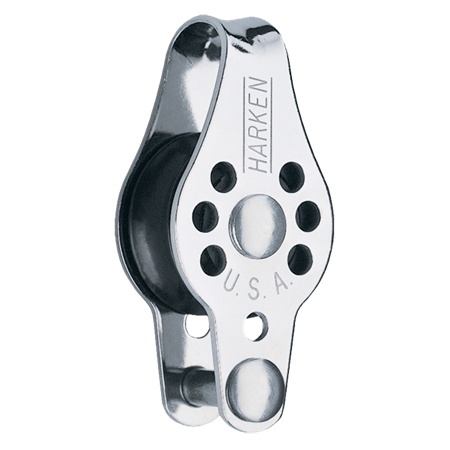 While we carry a ton of Harken hardware, some items are special order only. Call or email for details.